We introduce ourselves as one of the prime companies that manufacture, supply, export, wholesale, deal and trade an exquisite range of Brass Handicraft, Lotus Lamp, Metal Trophy and many more items. All these items are highly appraised for their finishing and quality. 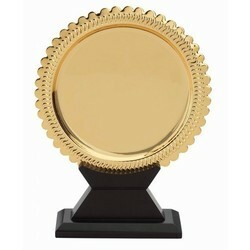 Knowing us as one of the leading companies, we are engaged in offering a quality range of Metal Trophy. These products are rigid in state and are resistant to rust and abrasion. Our company is one of the leading companies that offer a wide range of Metal Shield. 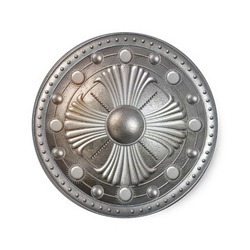 These shields depict the signs and symbols of different groups or areas as per the requirements. 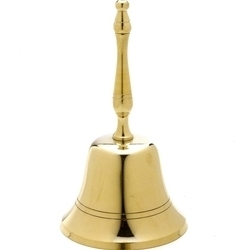 According to the needs and demands of our clients, we are engaged in offering a wide range of Brass Utensil. These items are scratch free and are available in different sizes and shapes. 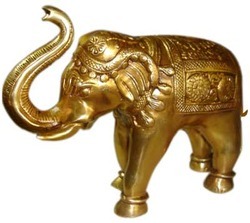 In the series of our products, we are also engaged in offering a wide range of Brass Handicraft. All these products are well constructed and are available in attractive designs and patterns. 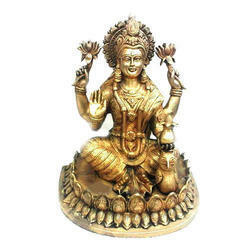 Prominent & Leading Wholesale Supplier from Chennai, we offer Brass Lakshmi Statue, Nataraja Brass Statue, Brass Ganesh Statue, Brass Radha Krishna Statue and Brass Buddha Statue. 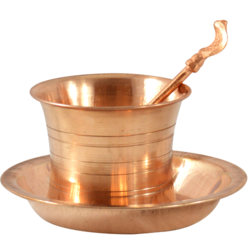 Offering you a complete choice of products which include Copper Panchapatra, Copper Pot, Copper Jug, Copper Plate and Copper Water Tank. 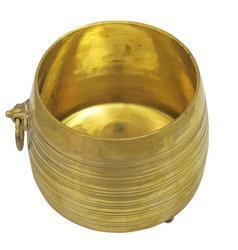 We are a leading Wholesale Supplier of Brass Bell, Kuber Deepam, Five Faced Brass Lamp, Kuber Diya and Brass Warmer from Chennai, India. Our range of products include Mementos and Wooden Memento. 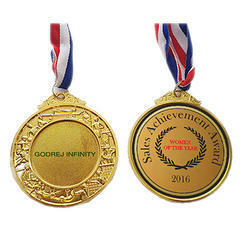 Offering you a complete choice of products which include Medals, Brass Medal, Bronze Medal, Silver Medal and Gold Medal.